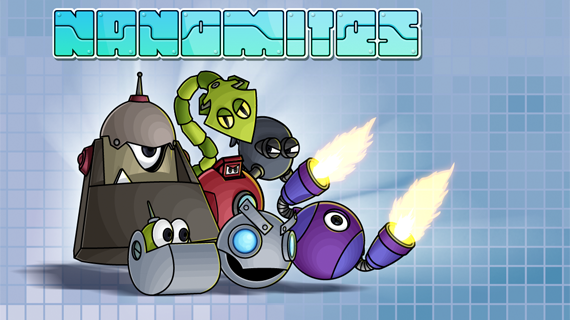 Nanomites is an Arcade game released for iOS and Android. Set out in a comic environment, the player’s mission is to split the mites from each other. To do this you will have to draw lines and avoid getting hit by the mites as you capture them. Beating wave after wave to get highscores, compete against your friends to the top of the leaderboards. Mobile Release: January 8, 2015. PC Release: September 22, 2016. Nintendo Switch: August 20, 2018. PlayStation 4: August 21/22, 2018. Xbox One: August 24, 2018. Platforms: iOS, Android, Steam, Nintendo Switch, PlayStation 4 & Xbox One. 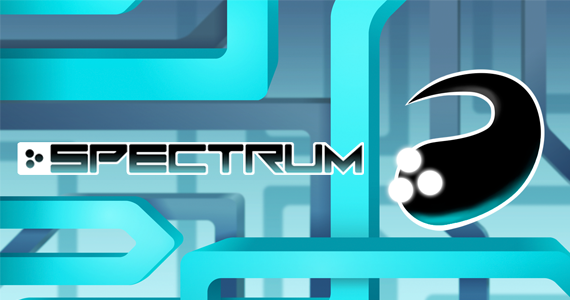 Spectrum is a platform game with a minimalist aesthetic set out in an abstract world, where the player controls a dark entity attempting to reach the portals on each level while avoiding the colorful objects he encounters.